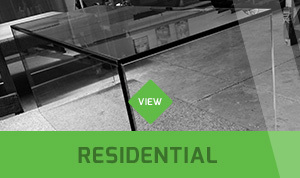 Your one stop glass shop for all your glass requirements. 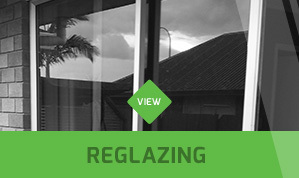 Ben’s Glass & Glazing was established in 1988 and has become renowned for prompt, friendly and great service covering the entire Auckland region. 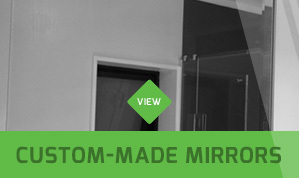 We do glazing, chip repair, splashbacks, mirrors and more. 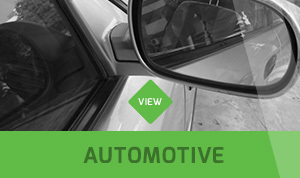 On-site service available 24 hours a day and seven days a week.